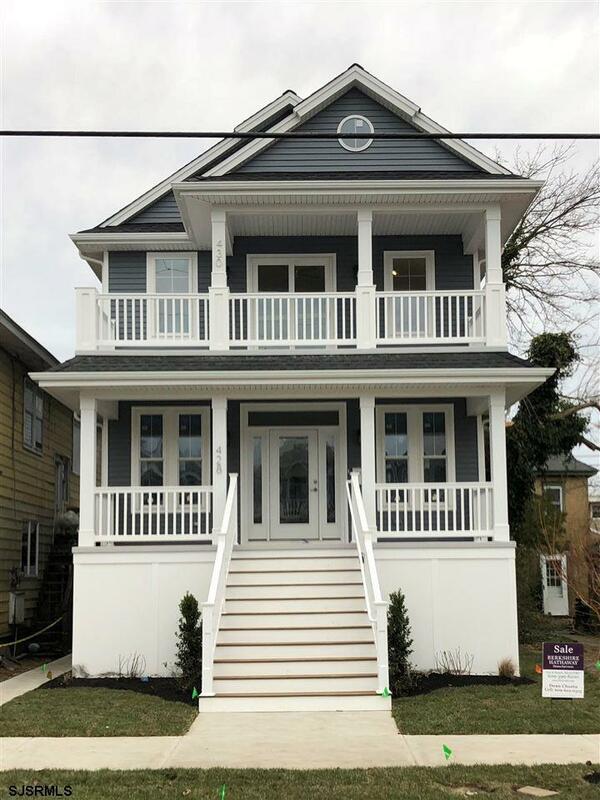 Highly sought after, Northend New construction first floor featuring 3 spacious bedrooms, 2 full baths, gas heat, central air, gas fireplace, gourmet kitchen with granite counters, and more! Plenty of time to make personal selections, choose your colors and make upgrades! Customize your home at the shore! Vinyl siding, vinyl railings, front deck, outside shower to rinse after a day at the beach! Stroll to the beach, boardwalk, downtown shopping and restaurants. Great rental potential or a place to hang your hat! See you in the neighborhood!